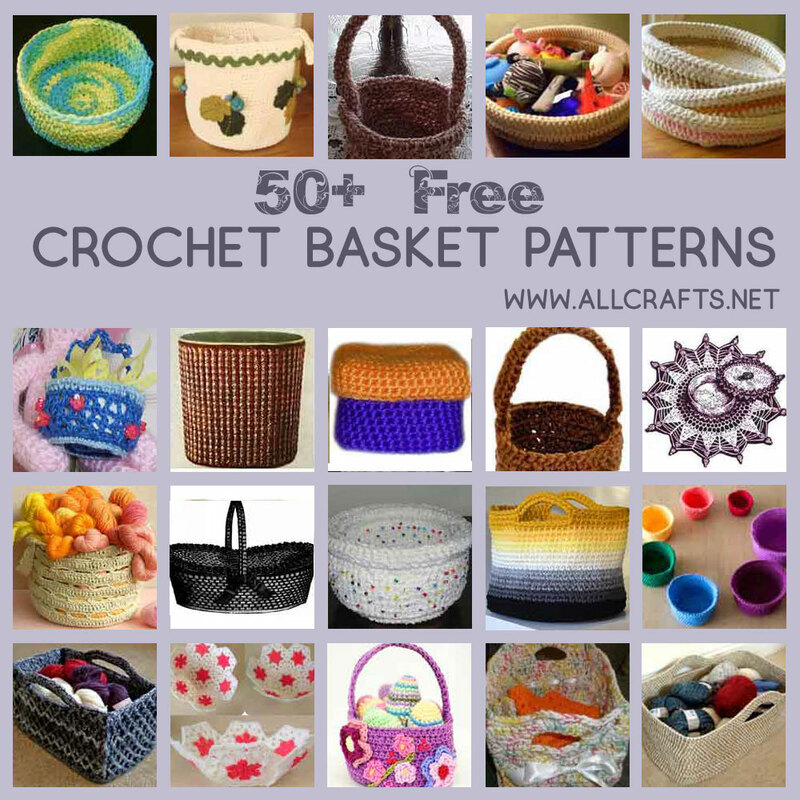 Get ready for the Easter Bunny with our collection of 50 Free Crochet Basket Patterns. But we’ve got more than pretty holders for chocolate bunnies. I store yarn, fabric, and any other things that need to be stashed away. Some of my favorites have a modern vibe and a rectangular shape, just great for hiding messes!